The Bank of Canada has been heavily researching blockchain technology, Bitcoin, and the use of digital currencies. 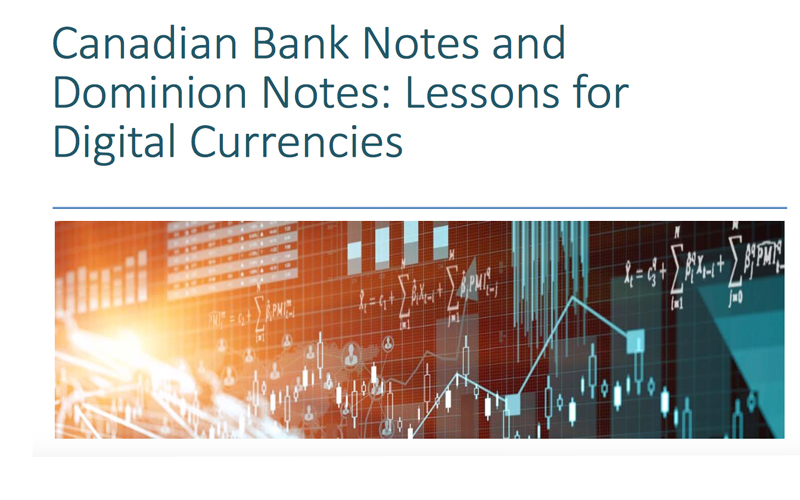 Just recently, a team of central bank researchers published a report called “Canadian Bank Notes and Dominion Notes: Lessons for Digital Currencies” examining issues they believe revolve around private and public cryptocurrencies. Is Canada’s Central Bank Planning to Issue Its Own Digital Currency? Canada’s central bank has been rigorously studying digital currencies and has even tested its own prototype called Project Jasper. The bank’s Senior Deputy Governor, Carolyn Wilkins, revealed last summer the project involved a network of Canadian banks and the blockchain consortium R3. The recent report “Lessons for Digital Currencies” details the history of public and private fiat currencies issued in Canada in relation to virtual currency today. The central bank’s researchers suggest the only way digital currencies will sustain is through regulatory policy. 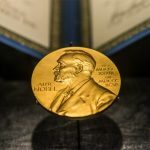 The paper describes problems researchers have found with digital currencies such as bitcoin that include counterfeiting and issues with hacking. Furthermore, “Digital currencies will not be safe, although government intervention can help”, exclaims the bank’s researchers. Additionally, these digital currencies “will not be a uniform currency without government intervention”, the authors add. Moreover, decentralized digital currencies open up a whole new world of cyber criminal activity like hacking exchanges, says the report. The authors use the recent Bitfinex hack as a reference to the reports’ hacking citations. “There is another problem that arises with decentralized digital currencies that do not rely on a trusted third party”, detail the Bank of Canada’s researchers. “Such currencies can suffer fraud and cyber attacks such as hacking into the system of the issuer or into the wallets that store or provide access to the digital currency. Indeed, such hacking has already occurred”. The conclusion of the paper details how central banks can create their own digital currencies but concepts like bitcoin will not necessarily be driven out. The authors believe the historical research on the fiat issued in Canada in the 1800s-1900s shows important lessons. However, currencies such as bitcoin make no attempt to conform to the current monetary system making cryptocurrencies an entirely different medium of exchange. “Digital currencies such as bitcoin — represent completely different units of account and, as such, make no attempt at uniformity,” the 33-page report concludes. 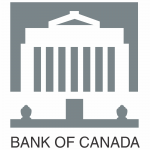 What do you think about the Bank of Canada’s report on digital currencies needing government intervention? Let us know in the comments below. Images courtesy of Shutterstock, Bank of Canada’s website, and cover page of the report. 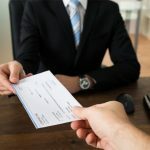 The post Digital Currencies Need Government Intervention Says Bank of Canada appeared first on Bitcoin News.